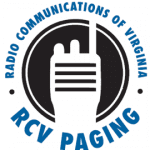 RCV is proud to provide one of the most expansive critical messaging paging systems in the lower Mid-Atlantic area. We put the power of words in the palm of your hands with an all-in-one small, simple, yet powerful package. 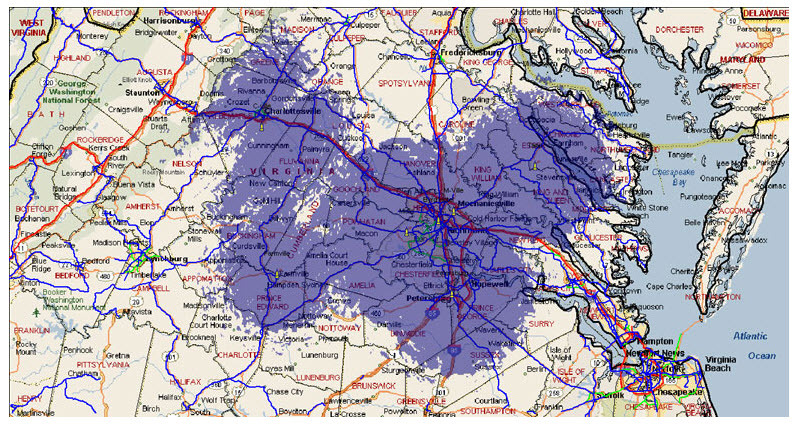 With service areas in Richmond Metro, Williamsburg, Blue Ridge, Tidewater, Northern Virginia, DC, Maryland, Delaware, and NE North Carolina, you can send critical text messages using reliable, low frequency paging signals that make sure your message gets to where it needs to go when other means cannot.